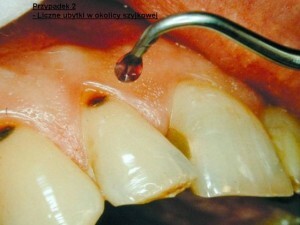 The use of Carisolv is a technique used to remove caries and decay with minimal invasive techniques. Hypochlorite (dissolves the decayed dentine). Amino acid (buffering solution to prevent damage to the healthy tissue). N.B: The amino acid and hypochlorite will react with the denatured Collagen Tissue of dentine (Infected dentine) making soft and easily removed with hand instruments. Check for turbidity, if present re‐apply mixture again and check. Check again, if it’s clear it means no more decay. Useful for children, dental‐phobic patients. 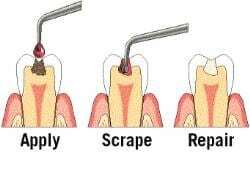 Useful for removing root or coronal caries in easily accessible. Removes the smear layer and doesn’t affect the bond strength of the adhesive materials. 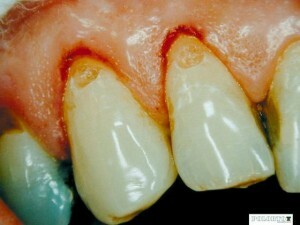 No histological effect on the pulp even with direct contact. Not sufficient to remove caries at the dento‐enamel junction. 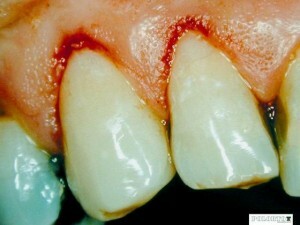 Caries may be hidden under the overhanging enamel. Won’t work on areas under restoration that show chronic decay thus still requires conventional drilling to be removed. 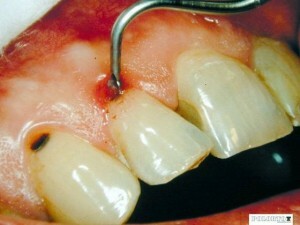 A demonstration of Carisolv, a painless, minimally invasive, chemomechanical method of removing dental caries. The tooth was being prepared for a a resin filling. There are over 100 published studies on this method, and has been FDA approved.